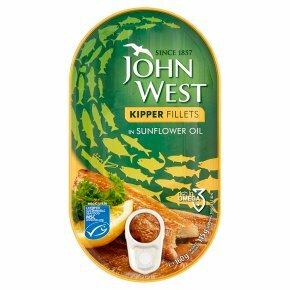 Rich in omega 3 - this can contains 2.4g of omega 3. Can be eaten hot or cold. To heat either remove from the can and microwave in a suitable container to manufacturer's instructions or heat in the can by immersing the unopened can in boiling water, simmering for 7 minutes, placing the can in cold water for 10 seconds then covering with a cloth when lifting the ring pull tab.